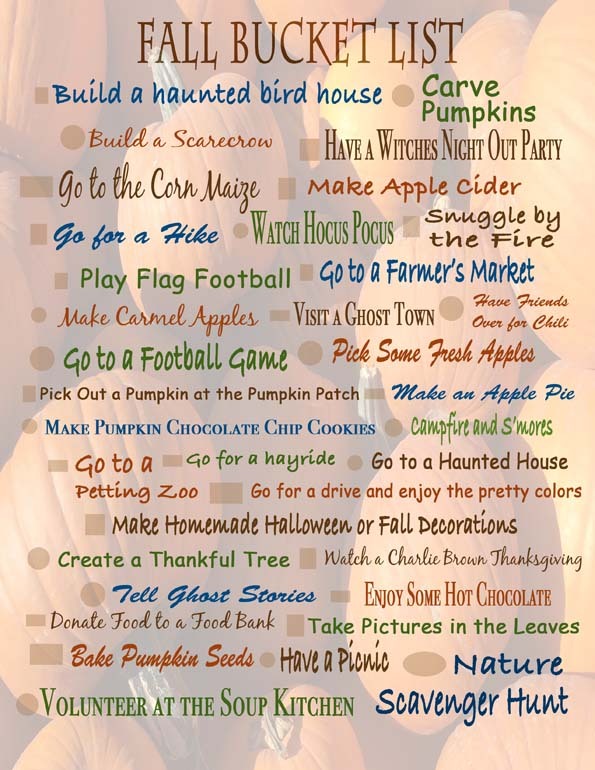 As promised here is a generic Fall bucket list for those of you who aren't in the Southern Utah area. Click here to download the PDF version. Did you miss the Southern Utah Fall Bucket List post? 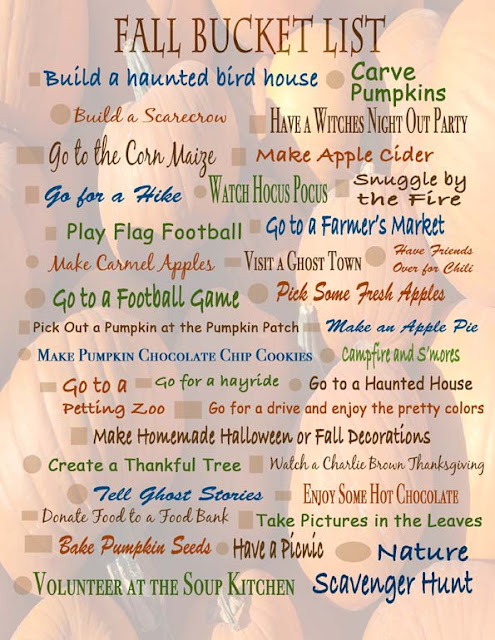 You can download the Southern Utah Fall Bucket List by clicking here.